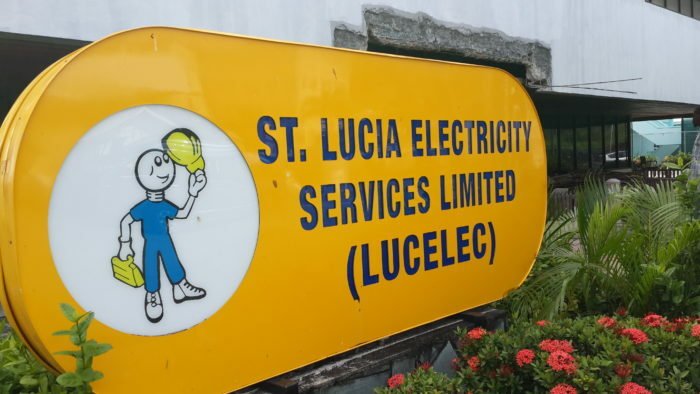 The Saint Lucia Civil Service Association (CSA) has expressed disappointment over an unresolved dispute with the Saint Lucia Electricity Services Limited (LUCELEC), with the union’s General Secretary, Claude Paul observing that it has been a long time since the tribunal met. “We have exhausted all the avenues to try to reach a solution and you know the tribunal last met on August 29,” Paul told St Lucia Times. He observed that up to last week, no decision had been reached. Paul explained that the legislation provides the tribunal with 14 days in which to make a decision. “It is very disappointing and the workers are beginning to agitate and I believe they would have a legitimate claim to intensify industrial action at this point in time,” the CSA official declared. The CSA and LUCELEC have been at odds over a matter relating to retirement age at the power company. I FIND THE STAFF MEMBER’S VERY PATIENT. YOU HAVE MY SUPPORT IN ANY INDUSTRIAL ACTION TAKEN. THE IRONIC THING IS THAT MANAGEMENT AND BOARD MEMBERS MOST TIMES LIVE A COMFORTABLE AND LAVISH LIFESTYLE WITH ADDED PERKS AND ALLLWWAYYS FIND IT DIFFICULT IN COMPENSATING LOWER LINE STAFF WITH WHAT IS DUE TO THEM. WHEN I SEE SOME OF THOSE MANAGERS IN TOWN WHO OPPRESS STAFF MY FIRST THOUGHT IS TO ROLL ON THEM.